See? My own company vehicle. And it comes with a chauffeur right away. You are visitor 261134 who enjoys this page. 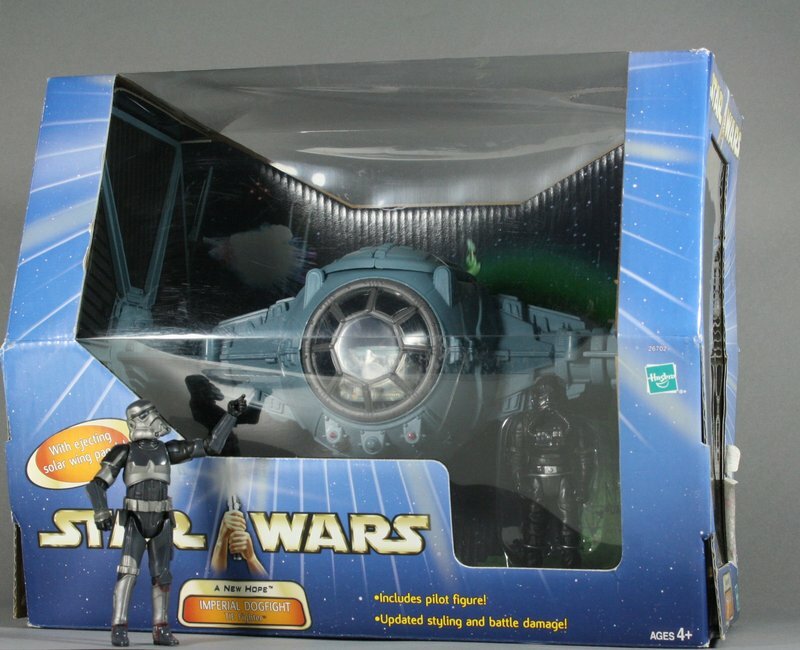 "Star Wars" and Star Wars related items are © by Lucasfilm. Photos on this page are © by the author. "TK-Farbauti" by Farbauti is licensed under a Creative Commons Attribution-Noncommercial-Share Alike 3.0 Unported License.